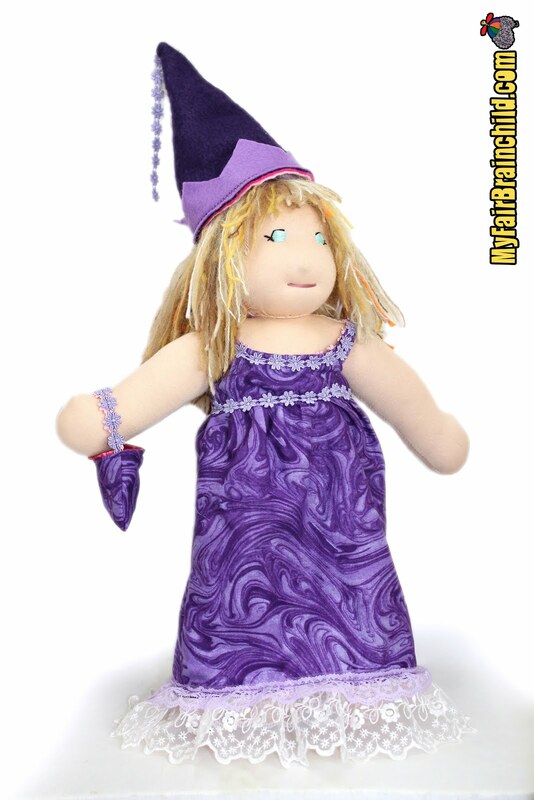 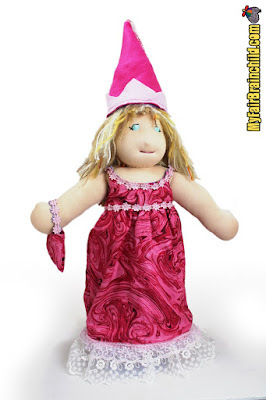 Now that my sweet niece has received her birthday present, I can share pictures of this 18" Waldorf inspired princess doll in a reversible dress with reversible accessories. 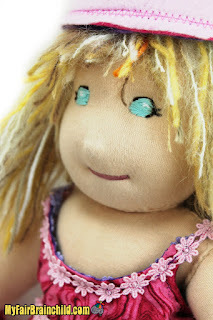 I had so much fun making her she even inspired a short story which Bing is helping me illustrate and turn into a children's book that we will hopefully have published! 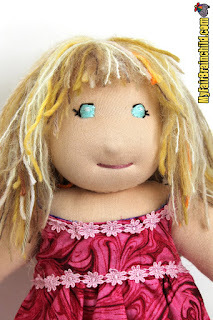 My niece named her Julie! 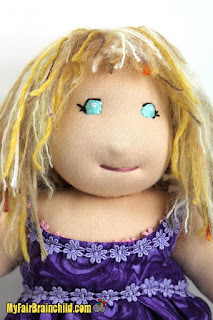 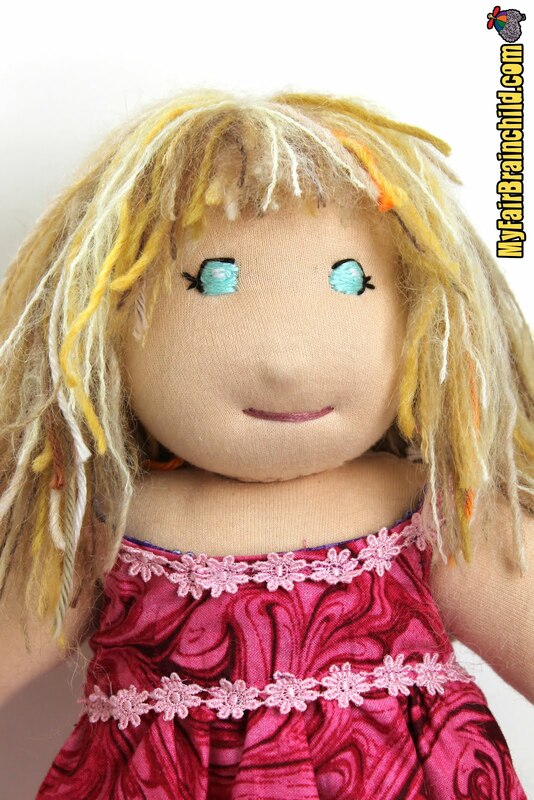 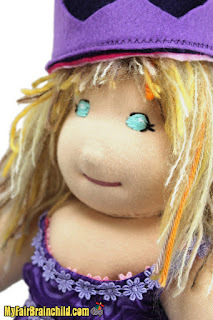 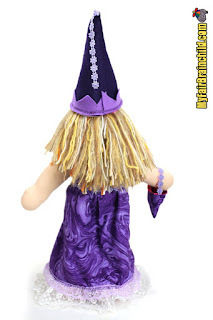 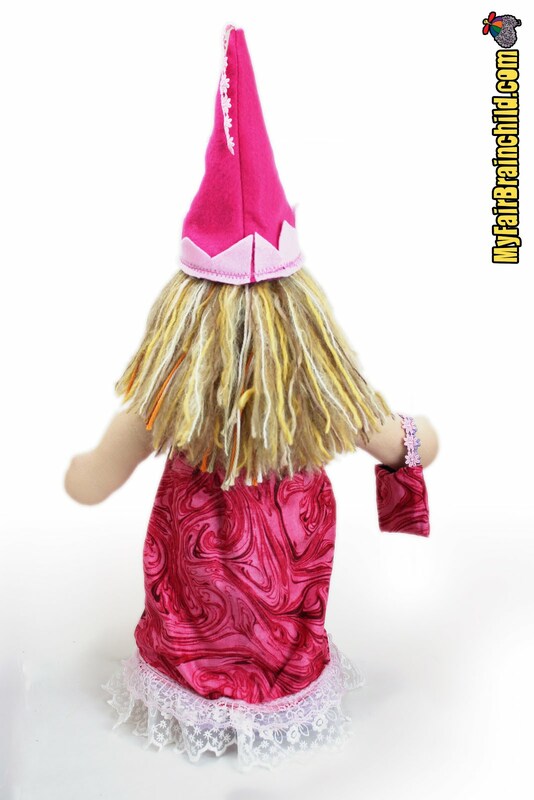 What would you name your Waldorf doll?